I like to participate in all sorts of photo taking opportunities so this blog will chronicle all those entries, along with my favorite photos that I take of my daily life. So here it is! My first entry. Are you wondering why Im posting a photo of my daughters dirty worn Ugg knock off’s? I wondered that myself as I lay on the floor this morning taking pictures, but this is what the 52 week project is all about…stepping out of your box..and well…laying on the floor taking photos of stinky boots. Right? This weeks theme: Around the House. 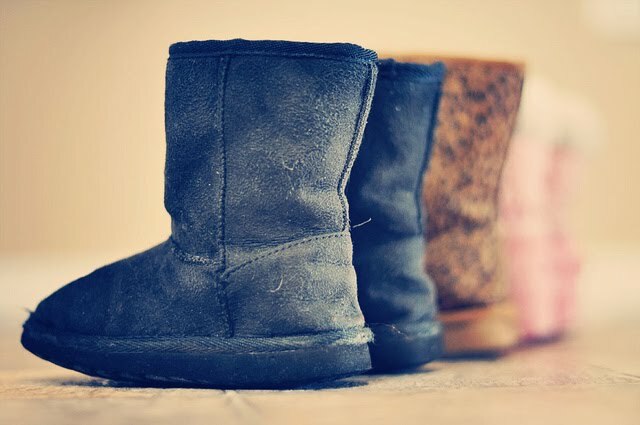 So this is one of the things you will find around my house, my daughters shoes….And though they are supposed to be by the front door…they can be found ALL over the house, and sometimes missing their mate for days on end. Had no idea you had this blog. Love it!